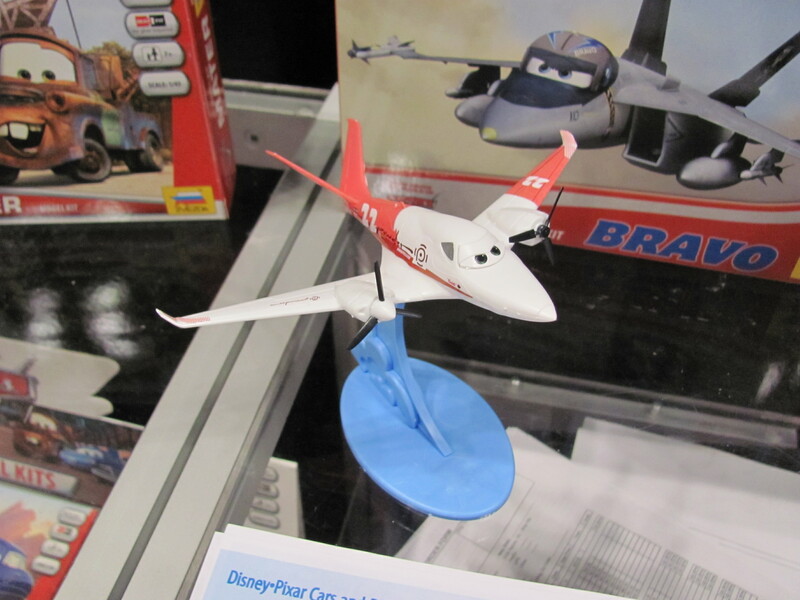 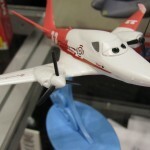 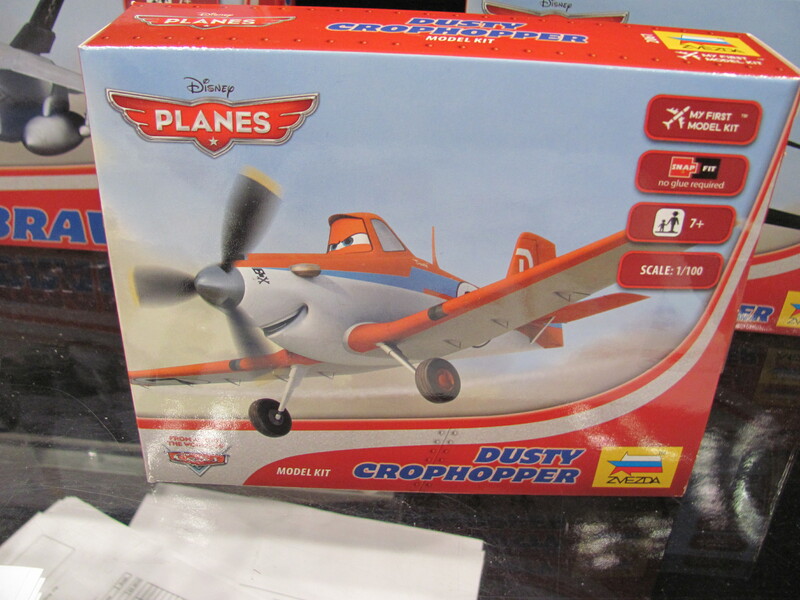 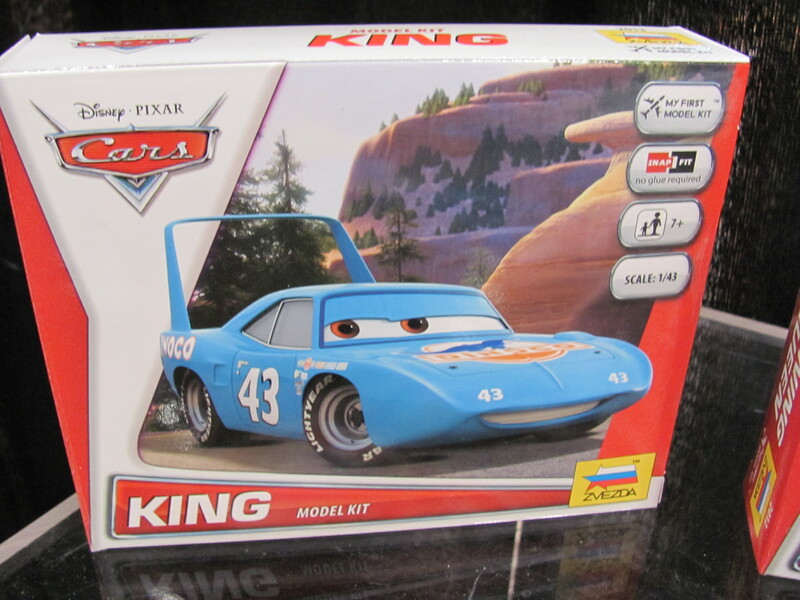 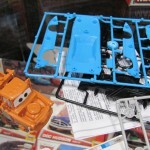 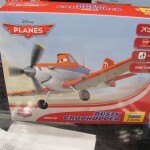 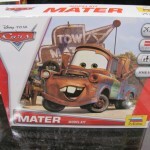 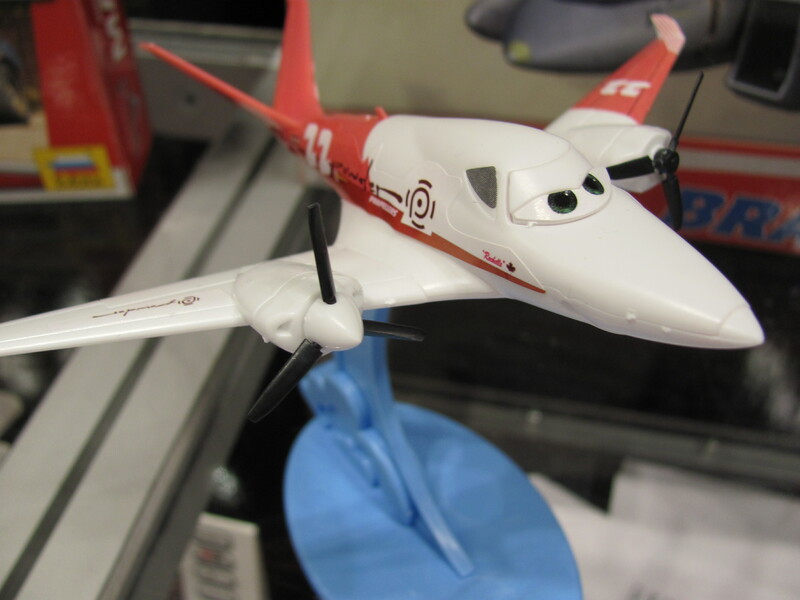 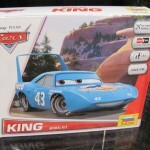 An arrangement with Russian game company, Zvezda, will see Playroom Entertainment this year distributing models based on Disney Pixar Cars and Planes. 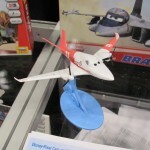 The models are simple snap-together kits designed for children ages 7+. 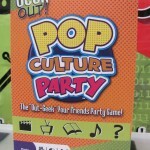 Most will be sold individually for $10. 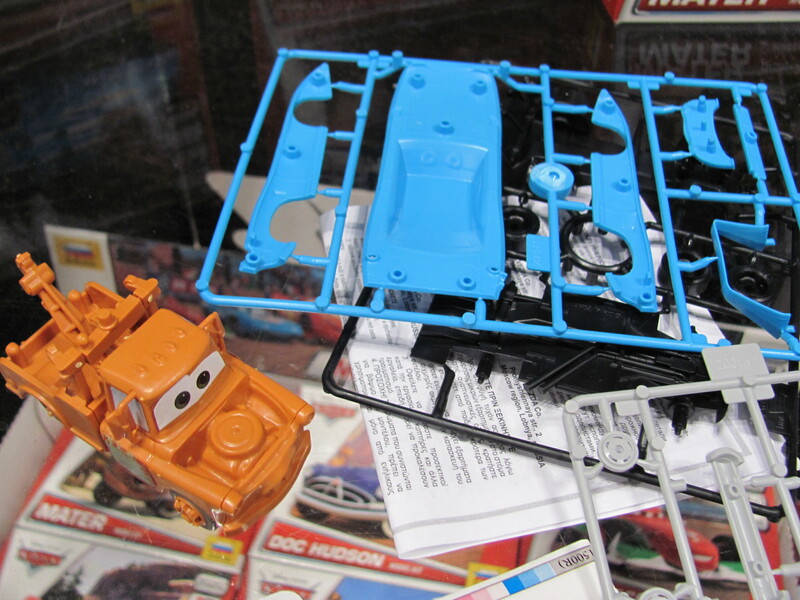 However, there will also be larger sets, Cool Twists and High Pilotage, which will include two models and a basic racing game each for $25. 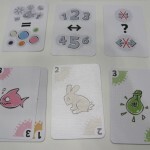 The individually-sold models will come with stat cards so they too can be played with the games. 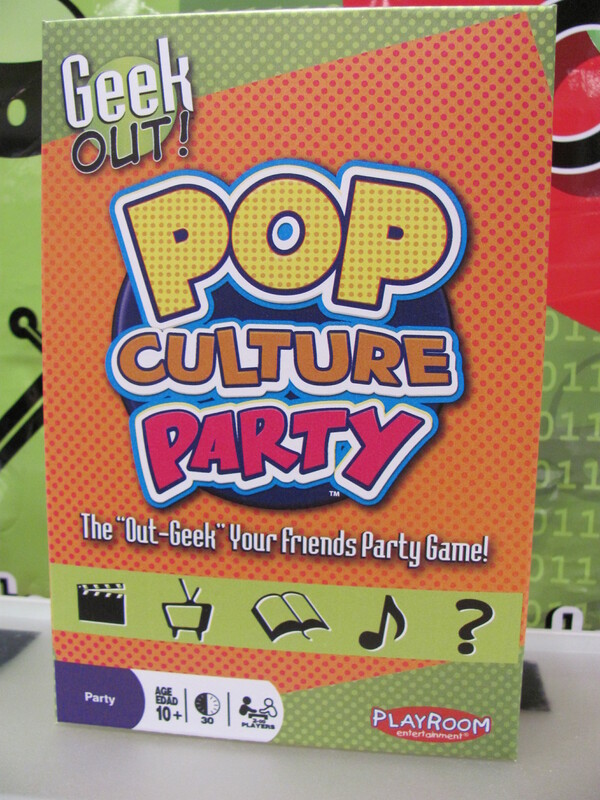 In 2014 Playroom Entertainment launches Geek Out Pop Culture Party ($20), similar to the company’s Geek Out trivia game but more mainstream. 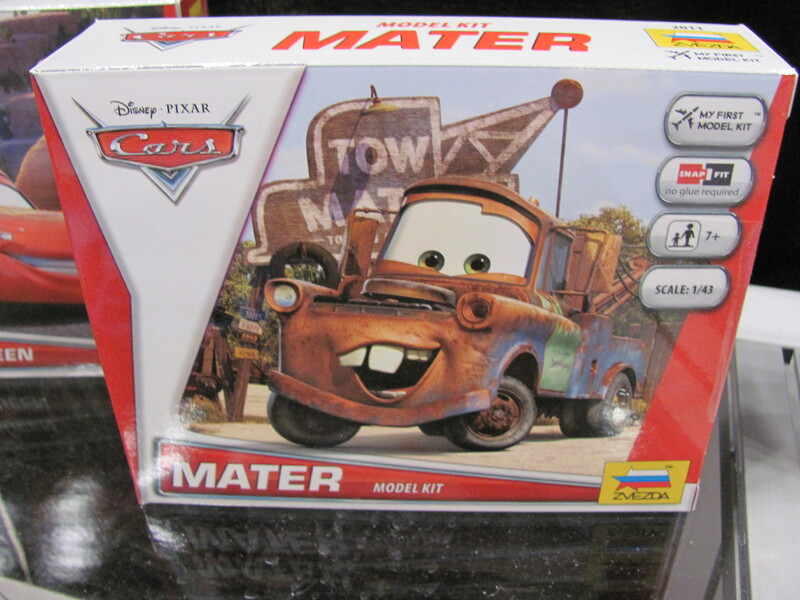 The categories are TV, movies, music, and literature. 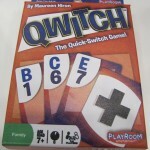 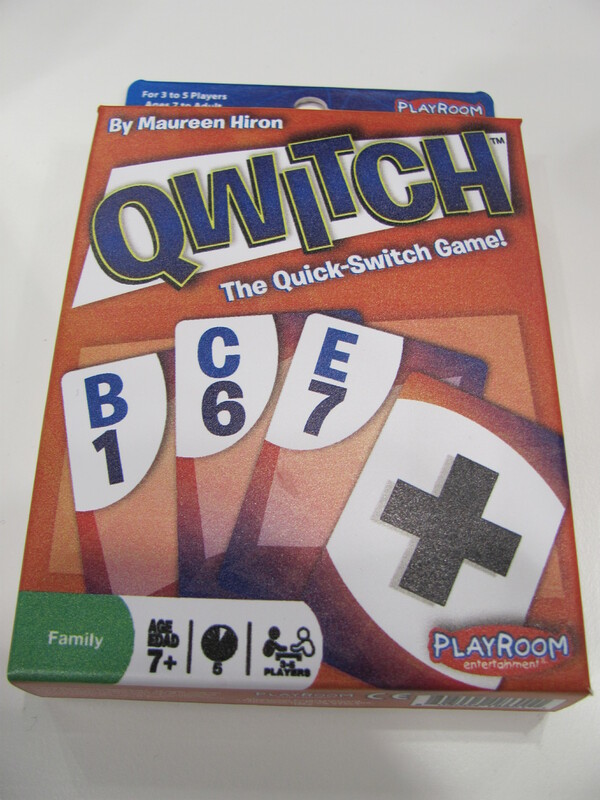 Qwitch ($10), a fast-play card game that Playroom is taking over from Mattel, involves playing letter and number cards in a sequence set by + and – cards. 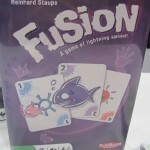 Fusion ($12) is another fast-play card game, but one that combines three of the usual mechanisms in to one game. 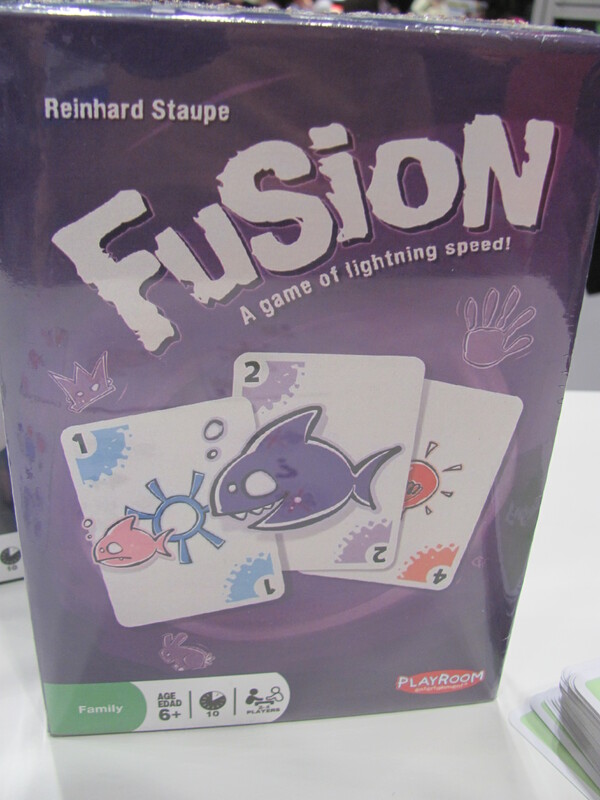 There’s one pile to play cards that match color or symbol, on pile to play cards sequentially, and one pile to play cards that neither match color or symbol and are also not in sequential order. 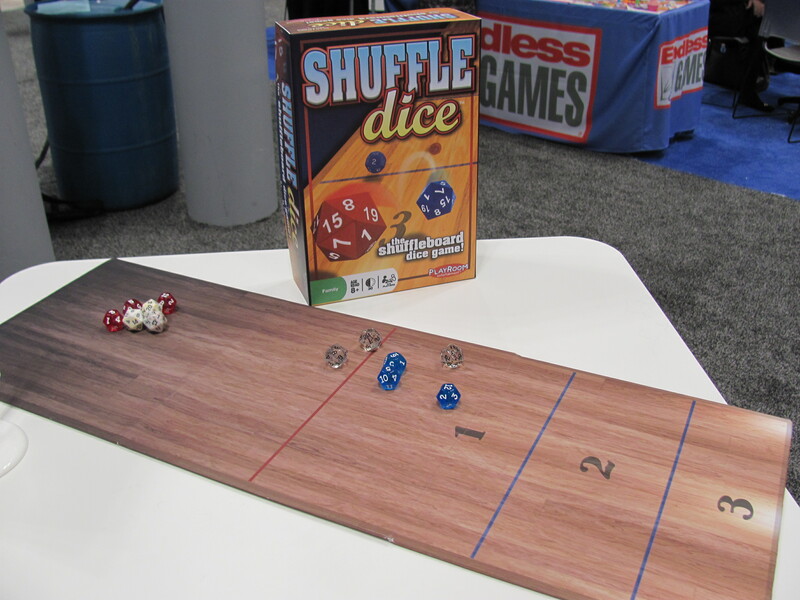 Shuffle Dice is a tabletop shuffleboard game that uses 12 and 20-sided dice instead of pucks. 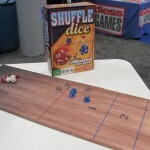 In the basic game, the die-result doesn’t matter but in the advanced game, players earn bonus points for higher rolls. 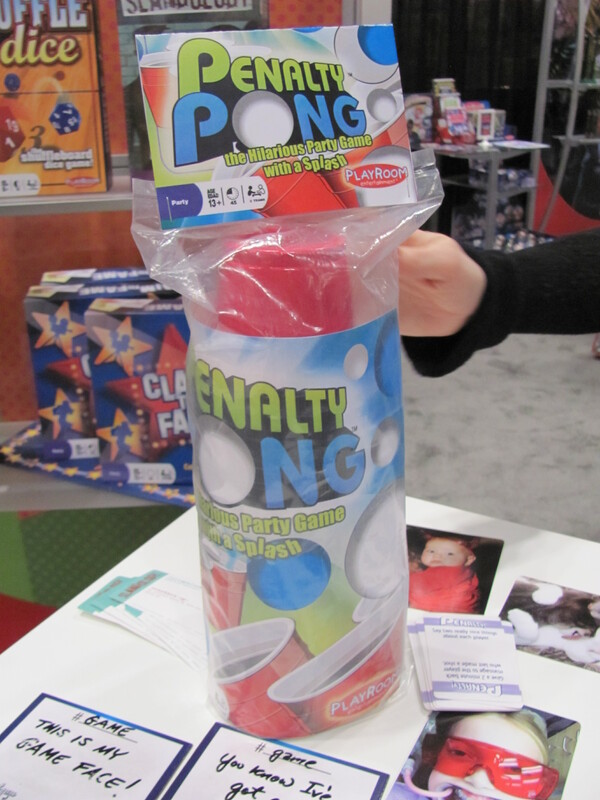 And finally, Penalty Pong is pretty much what it sounds like. 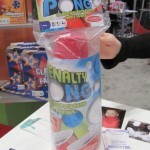 It’s beer pong but when a player misses a cup, instead of taking a drink, that player draws a penalty card, which are of two types. 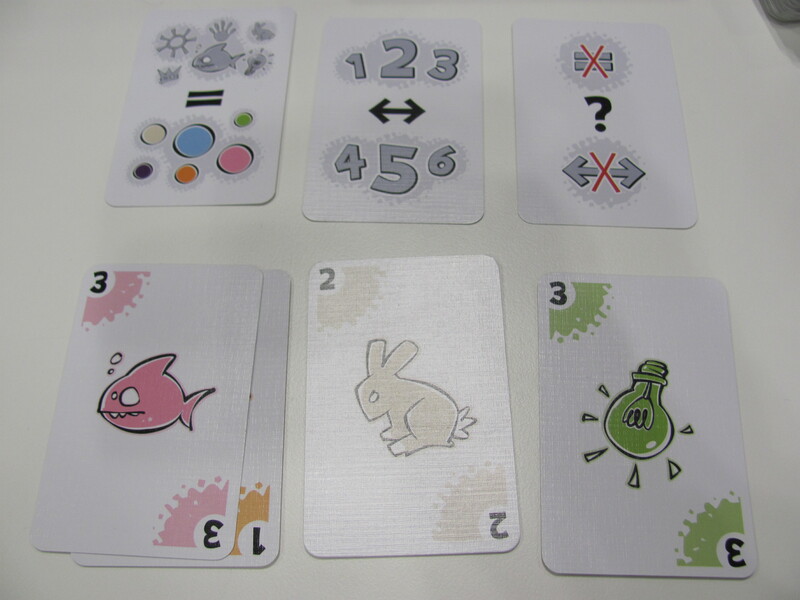 A card either adds to the difficulty of the game (such as dictating use of the non-dominant hand) or requires performance of an embarrassing action (such as giving another player a back rub).